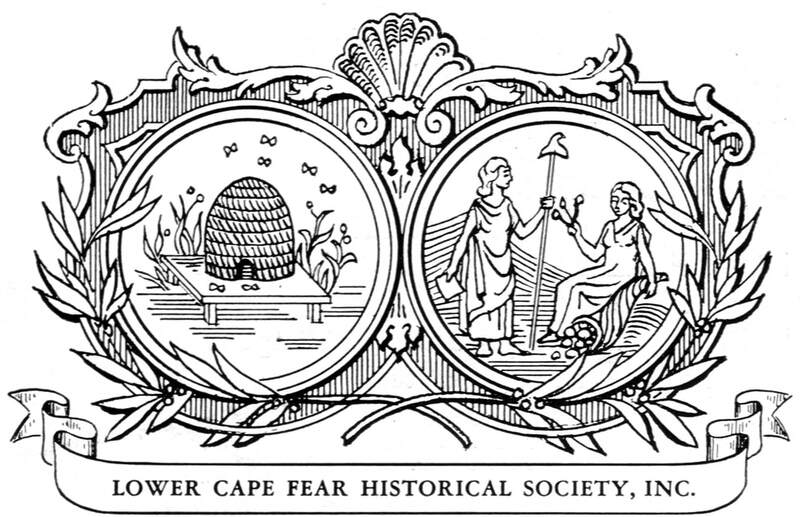 LCFHS - THE LOWER CAPE FEAR HISTORICAL SOCIETY, INC.
About the Lower Cape Fear Historical Society, Inc.
"This corporation is organized to be operated exclusively for literary and educational purposes. To this end said corporation shall collect and preserve records and materials and disseminate knowledge and information pertaining to the history of the Lower Cape Fear, State of North Carolina, and the United States of America." The Society's activities include restoration and exhibition of the Latimer House, a Victorian Italianate upper-class merchant's house in the heart of Wilmington's Historic District; the upkeep of the Society archives containing a wealth of local historic documents and publications, many unique; and a plethora of events, lectures, programs, exhibits, etc. throughout the year. The Society is dependent on the support of its members and the community to carry out these goals. Please consider joining us! ​Shortly after the establishment of the Lower Cape Fear Historical Society, Inc., it was suggested that we use as an emblem a picture of the old Dram Tree. Accordingly a picture of the tree appeared on the Society‘s Handbook, issued in November, 1956, and on the first two issues of the Bulletin, October. 1957, and February, 1958, but the Dram Tree never was officially adopted as the emblem of the Society. On November 24, 1957, the Board of Directors, feeling that it would be preferable to use a symbol rather than a picture, requested Mr. Henry J. MacMillan to draft a symbol. Mr. MacMillan's draft, using an adaptation of the seals of the City of Wilmington and of the State of North Carolina surrounded by a cartouche.